Adobe Photoshop is a given in any designer’s wish list, and it comes with a host of features that allow for excellent and professional photo editing. Photo editors are great for digital marketing! The biggest obstacle to any designer who wants Photoshop is the price, which can be prohibitive. Fortunately there are a number of open source (and completely free) programs out there that do much of what Photoshop can, and sometimes more. In this collection, you will find excellent examples of open source and free alternatives to Adobe Photoshop. GIMP stands for “GNU image manipulation program”, and it is one of the oldest and most well-known alternatives to Photoshop in existence. Although it doesn’t quite have all of them, you’ll find most of the features included in Photoshop somewhere in GIMP. 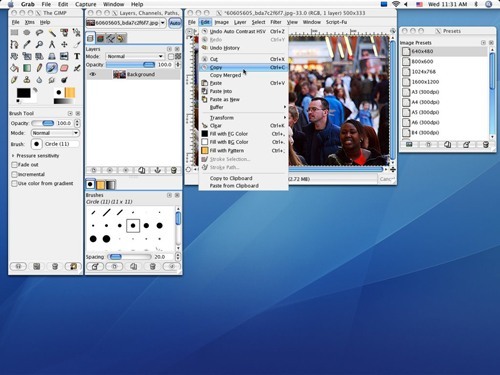 GIMP is cross platform and supported by a large community. This editor is great for developing creative marketing ideas and campaigns. Krita has been lauded for ease of use and won the Akademy Award for Best Application in 2006. 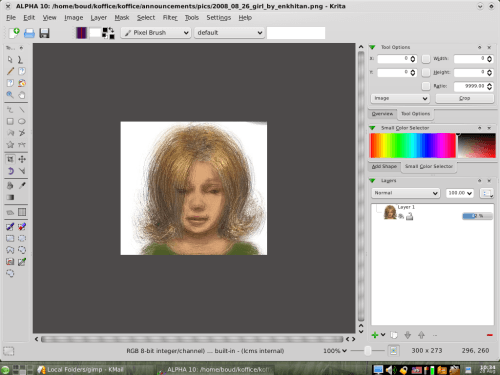 Part of the Koffice suite for Linux, Krita is slightly less powerful than both Photoshop and GIMP, but does contain some unique features. 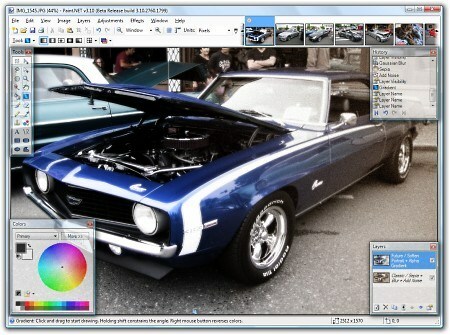 Paint.NET has grown out of a simple replacement for the well known MSPaint into a fully featured open source image editor with a wide support base. You’ll need Windows to run Paint.NET. 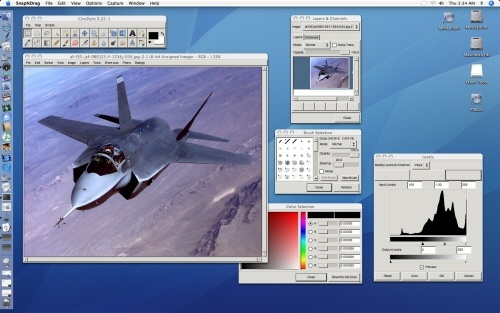 Pixia was originally designed in Japanese but English versions now exist for this rich editor. Although the original focus was on anime/manga, it is a very capable editor in general. Some of the features are a little counter intuitive, but there are plenty of English tutorials available now if you want to give it a shot. The website seems to have changed recently, so be sure to use our link if you don’t want a Japanese error message. Pixia works for Windows. 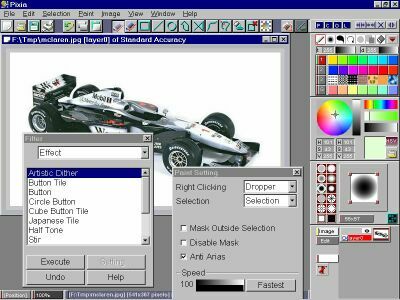 Your favorite open source/free image editor? There are many excellent open source and free alternative photo editors out there, and if your favorite isn’t on the list – why don’t you tell us about it in the comments? Daniel Shain is freelance writer for the Laptop Logic team – providing news and reviews on mobile technology. He’s also an avid Boston sports fan. Daniel graduated from Union College in ’07 with a BA in English and a minor in Computer Science.